Toyota is in talks with Daimler AG about sharing its gas-electric hybrid technology with the German automaker, Japanese media reports said Friday. Toyota Motor Corp., the world's top automaker, said it has a policy of sharing its hybrid technology with other automakers to help make it widespread but declined to comment on any specific talks with other automakers. Toyota, the No. 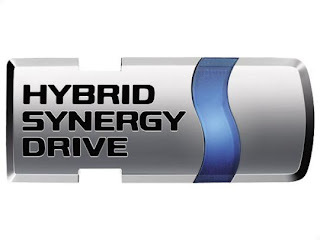 1 maker of hybrids in the world with its hit Prius model, already shares its hybrid technology with Japanese rivals Nissan Motor Co. and Mazda Motor Corp. as well as with U.S. automaker Ford Motor Co. The Asahi and the Nikkei newspapers reported Toyota was approached by Daimler. Such tie-ups can work as a plus for Toyota because producing hybrid systems in bigger numbers can help bring down costs. 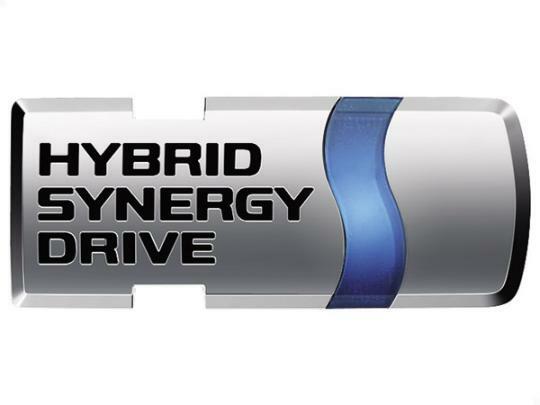 Competition is expected to heat up in hybrids and other ecological auto technology with newcomers entering the field. Daimler is working on its own hybrid technology but could benefit from receiving Toyota's hybrid expertise, especially for smaller models. Toyota is also partnering with U.S. electric car maker Tesla Motors Inc. to develop an electric version of Toyota's RAV4 small crossover vehicle that it plans to begin selling in the U.S. in 2012. Tesla bought a factory in Fremont, California, which Toyota ran with General Motors Co., and accepted a $50 million investment from Toyota.